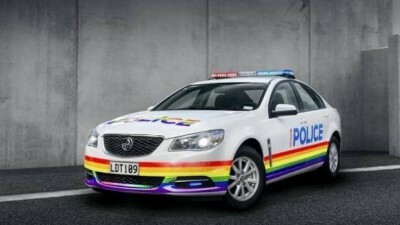 Rainbow police car ‘cynical, two week long PR stunt’, Pride Festival organiser says. 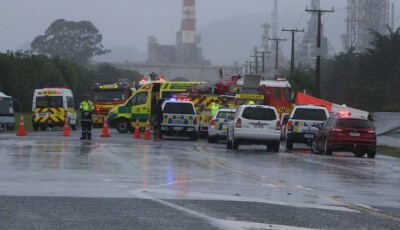 Two killed in tanker-vehicle collision at Marsden Pt in Northland – and police car crashes on the way to scene. 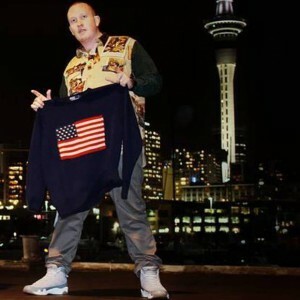 Kiwi allegedly unleashed after ‘being targeted for accent’. It’s official, NZ will get its first David Jones department store. Heavy rain sets in for Northland, due soon in Auckland. Neighbours at war after quake-propping.